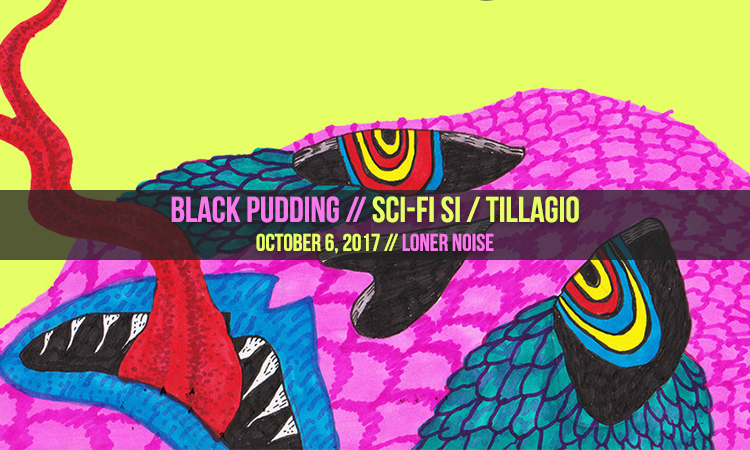 Black Pudding is a garage-rock trio who can rock a mean fuzz sound while coating it with cheesy lo-fi production and intoxicating hooks. The band are still very early into their career, building some hype through the release of singles such as these ones “Sci-fi Si” and “Tillagio”. Nonetheless, the band have a clear goal for their sound to fit this ongoing modern trend of fuzzy garage rock, because while this doesn’t reinvent the wheel, this will surely please any fans of the style. These tracks at times act as a hazy trip of distortion and slurred vocals, but these guys can pen a catchy hook and some sharply humorous lyrics among their warm bedroom rock. 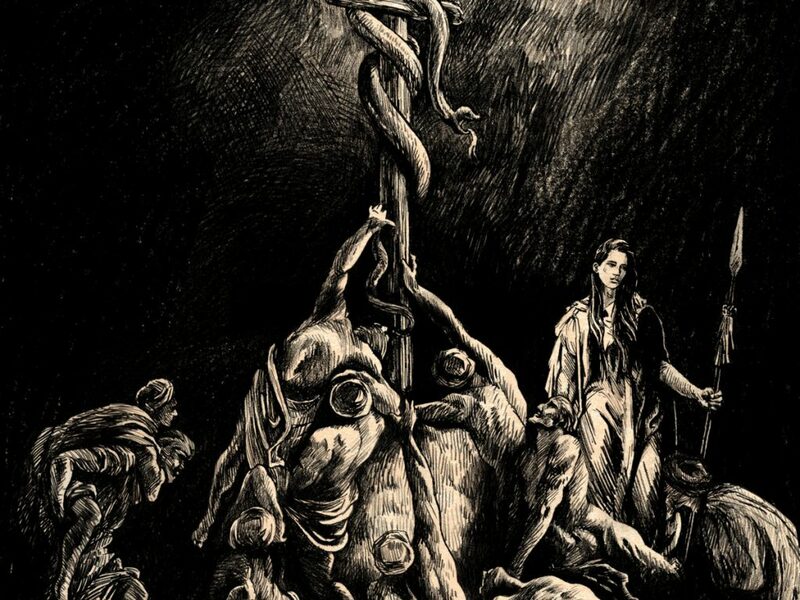 Loincloth are an interesting group, one that meshes together various elements from realms of metal but keeps a very distinct sound of sludgy, crushing, and almost atonal instrumental metal. 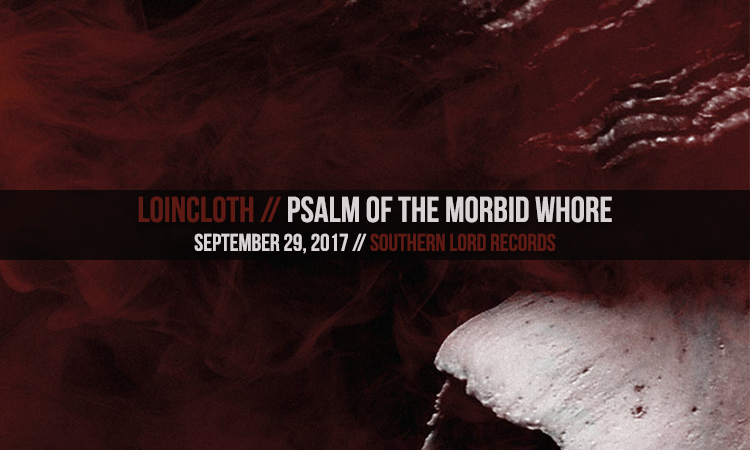 Their records sit nice and snuggly on their Southern Lord label, baring resemblance to the general dark ambiance and heavy production that bring together other artists in this territory. 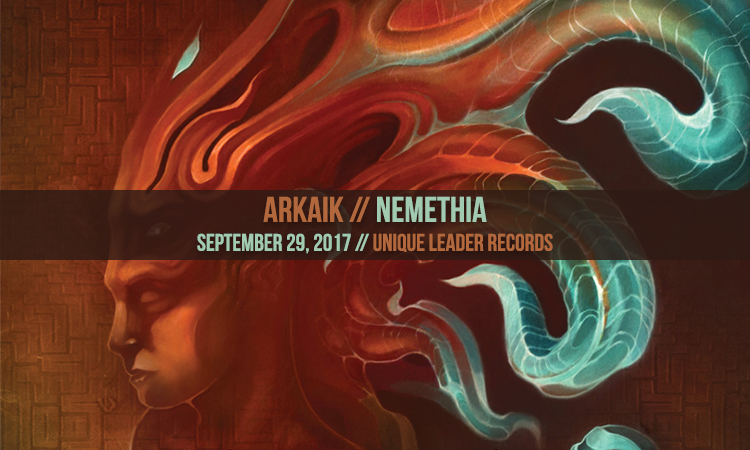 Not only do they have their sound up to scratch, but they even get quite progressive within their sound, employing left-field rhythms and grooves that are extremely math-core inspired and really grab you and keep you engaged. This band have so much going for them, and they truly showcase what it means to do a lot with a little. Not to mention I absolutely love that I can put an image to this music of three shirtless, bearded guys in a claustrophobic room, jamming intensely while getting lost in the power of the riff. But yet, while this record is a fun experience at first, there’s some qualities to it that need some workshopping because this release wears pretty thin, pretty fast. Subtlety isn’t a common approach when it comes to sludge metal, which rather favours blistering, distortion-focused guitars and thunderous drums since the notoriously volcanic heaviness of genre spearheads Electric Wizard and Weedeater. Although in a genre that finds it’s bands in a battle of extremes, seeing who can cause the most damage to the PA system with their amps, the 2010s have seen sludge been taken down a number of different avenues. We have Mastodon using it as a basis to conjure up progressive, multi-layered musical odysseys, Indian using noise experimentation to make it as hellishly freaky as possible, to Bongripper putting an emphasis on the direct riffs in creating a mood through repetition. However, we have Melbourne underground head-turners Sundr, dragging the style even further out to a much less assertive sound, yet a much more ethereal and tension-building experience on their vertiginous sophomore LP, The Canvas Sea.